How do I use Desktop Presenter? If you are working on Windows, it is recommended that you install Bonjour for Windows (available for free from the Apple). 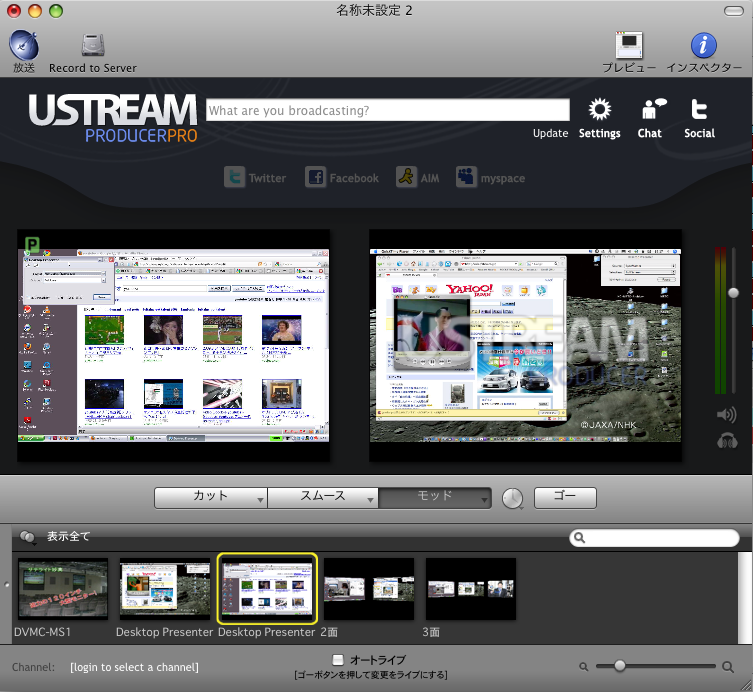 Bonjour simplifies the network set up required for Wirecast to see Desktop Presenter over your network.